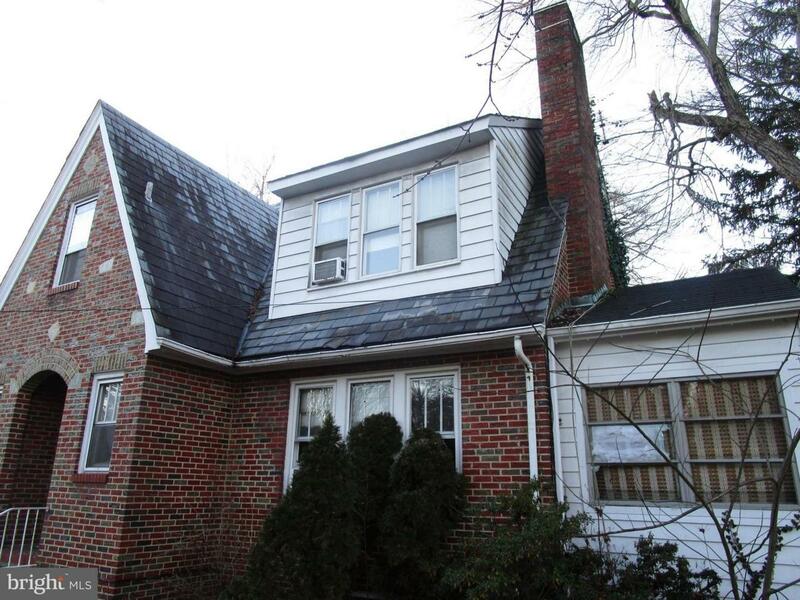 Great opportunity to own in University Park. 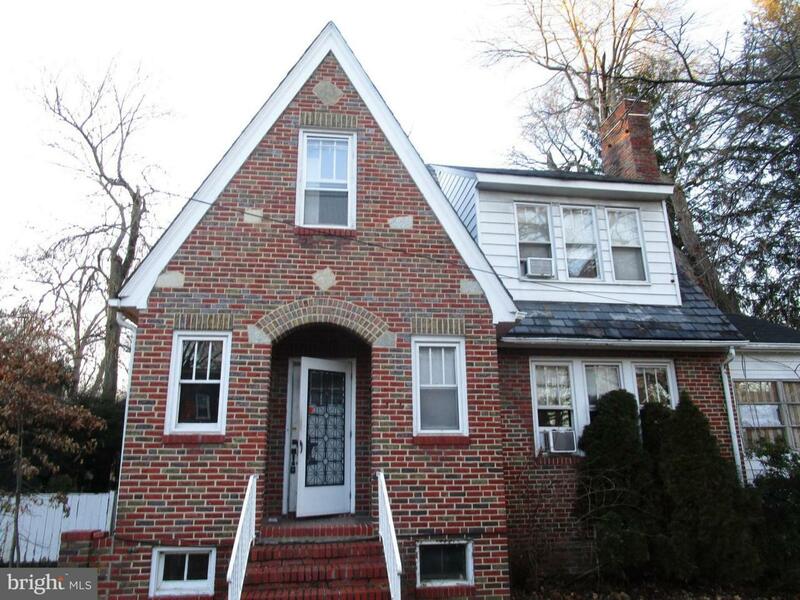 Lovely Victorian style home, 3 spacious bedrooms, 1.5 bath, hardwood floors throughout. Cozy fireplace in living room and more. 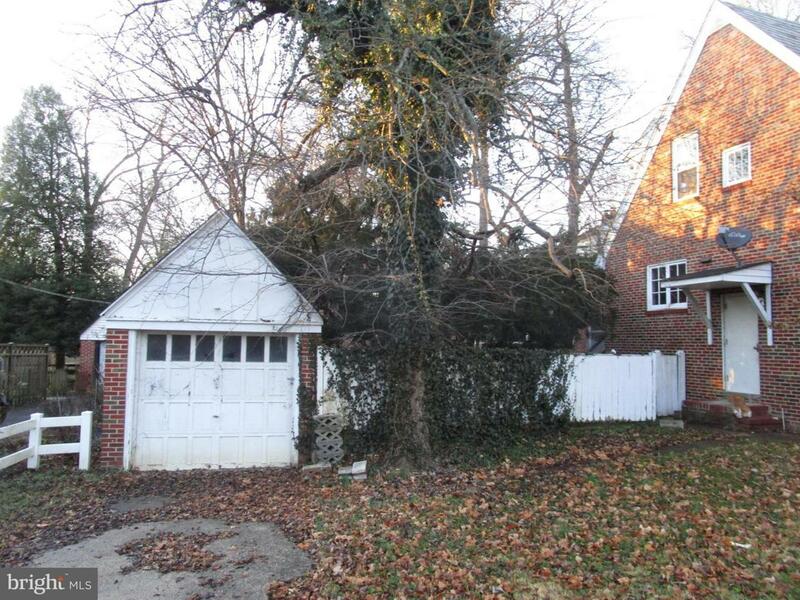 Corner lot w/ detached 1 car garage. 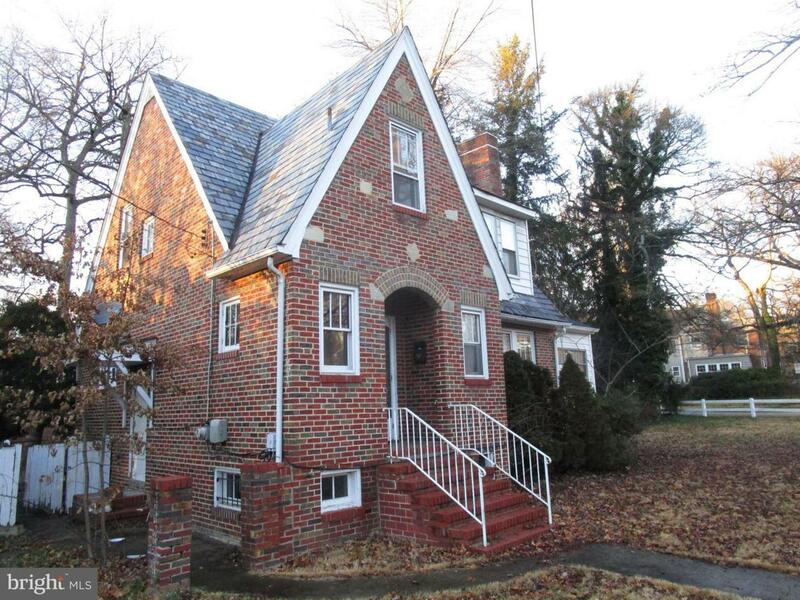 Conveniently located to UMD, commuter routes and public transportation. A must see today!! !